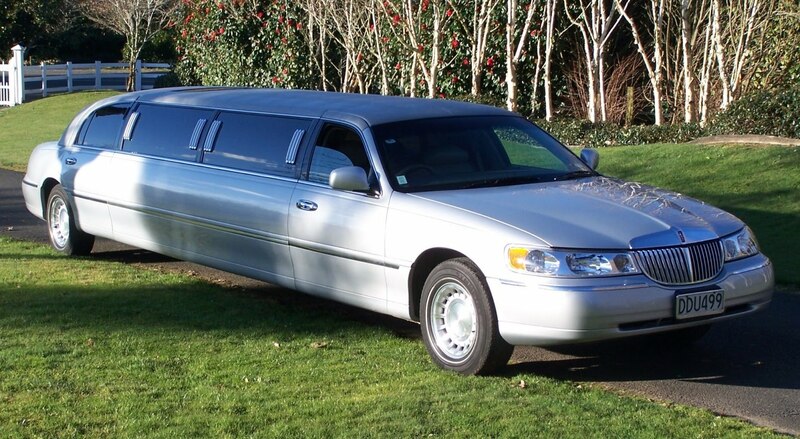 Long wheel-base, seats 9 people, comfortable leather seats, safe, smooth and quiet. Groups to Balls and Special Occasions. Private hire charges agreed at commencement of journey. Available 24/7 Book in advance for a quote or try your luck at short notice. Every effort will be made to accommodate your needs.